French Montana’s breakthrough into the mainstream has been incredible this year. With the chart topping “Unforgettable,” he’s made major waves through the mainstream with features alongside international stars and nationally grown ones as well. Today, he joins Charlie Puth for the official remix of “How Long. 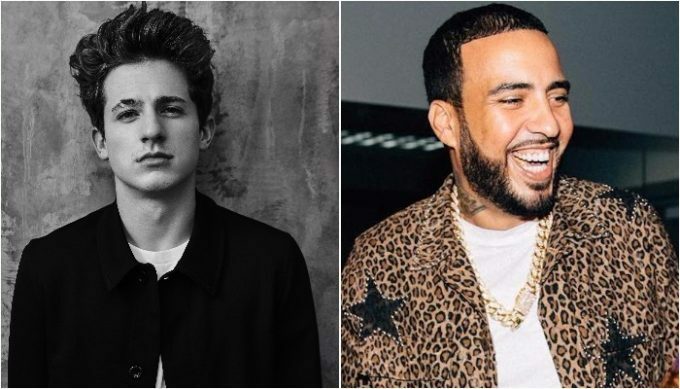 French adds his own twist to the funky rhythms of Charlie Puth’s “How Long.” While the single itself has been out since October, the French feature brings a different flavor to the equation. It’s a different route for French but like anything else he does, he manages to find his own comfort zone within the styles of others.